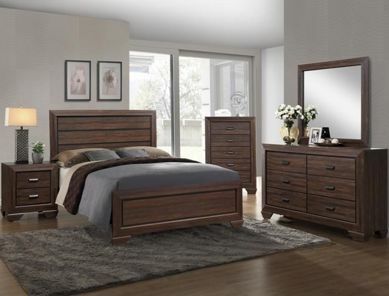 From traditional walnut frames to contemporary multi-gray options, Kimbrell’s in the Carolinas has an incredible selection of queen beds and bedroom furniture. 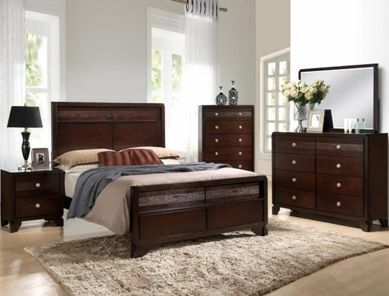 Whether you’re looking for an entire bedroom set or just want to replace your old bed frame and mattress, look no further than our local home furniture store. 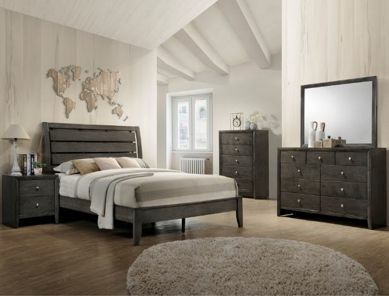 Our beds are manufactured from highly popular brands such as Crown Mark and Ashley Furniture, so we have the everyday style you want. 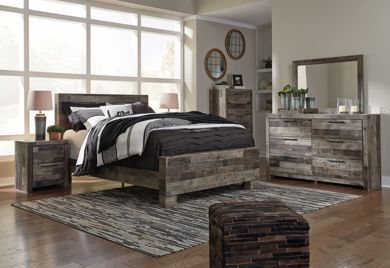 We’re excited to see you at any location of our local home furniture store in the North Carolina, South Carolina, and Georgia.